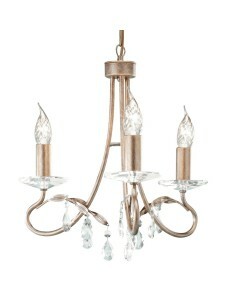 This Chartwell 3 light duo-mount chandelier has delicate scrolls matched to the hand-worked wire bou.. 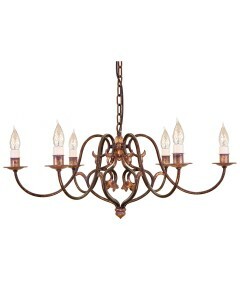 This Chartwell 5 light duo-mount chandelier has delicate scrolls matched to the hand-worked wire bou.. 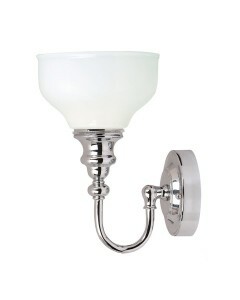 This Cheadle 1 light bathroom wall light features a circular back plate with a neat, slender curved .. 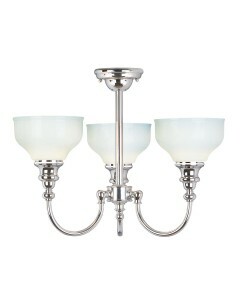 This Cheadle 3 light bathroom ceiling light features a circular ceiling plate with a neat, slender s.. 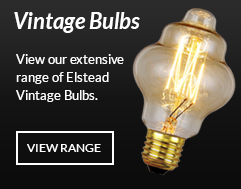 Manufactured in the UK and designed exclusively by Elstead Lighting, this Christina 18 light chandel.. 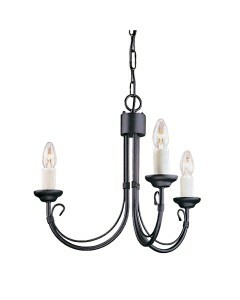 Manufactured in the UK and designed exclusively by Elstead Lighting, this Christina 2 light wall lig.. 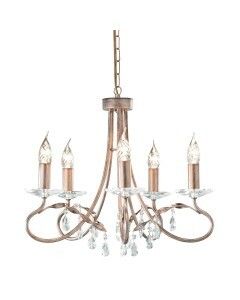 Manufactured in the UK and designed exclusively by Elstead Lighting, this Christina 3 light chandeli.. 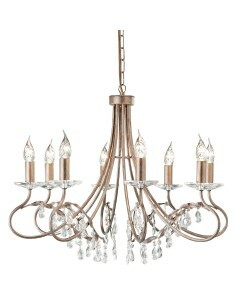 Manufactured in the UK and designed exclusively by Elstead Lighting, this Christina 5 light chandeli.. 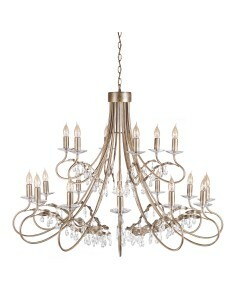 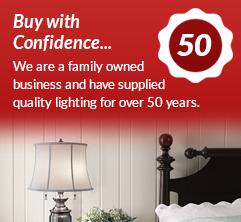 Manufactured in the UK and designed exclusively by Elstead Lighting, this Christina 8 light chandeli.. 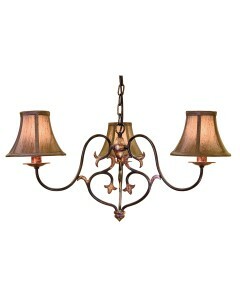 This Coniston 2 light wall light is hand made from forged steel, a craft and style that has always b.. 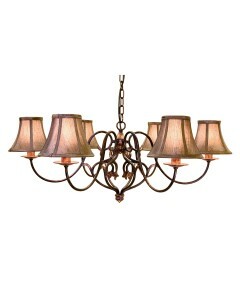 This Coniston 3 light chandelier is hand made from forged steel, a craft and style that has always b.. 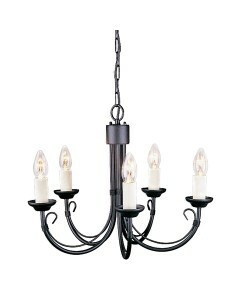 This Coniston 6 light chandelier is hand made from forged steel, a craft and style that has always b.. 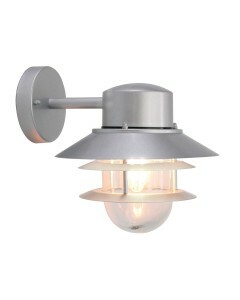 This is the Copenhagen 1 light outdoor wall lantern. 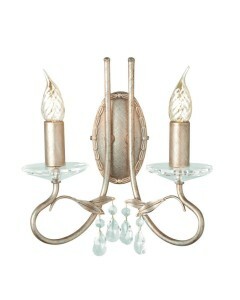 This is part of the Elstead Scandinavian Collec.. 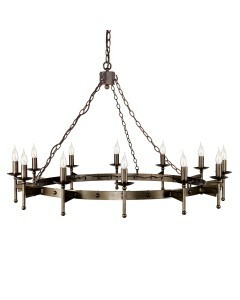 This Cromwell 12 light wrought iron wheel chandelier is truly medieval in design. 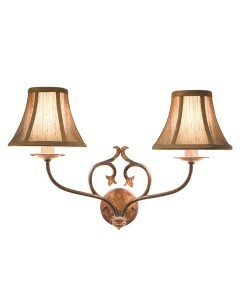 This is a heavy an..